Winter Park, FL is a family friendly, upscale suburban community. The city is located just seven miles northeast of Orlando. Park Avenue has a variety of upscale shops, restaurants, and art galleries. 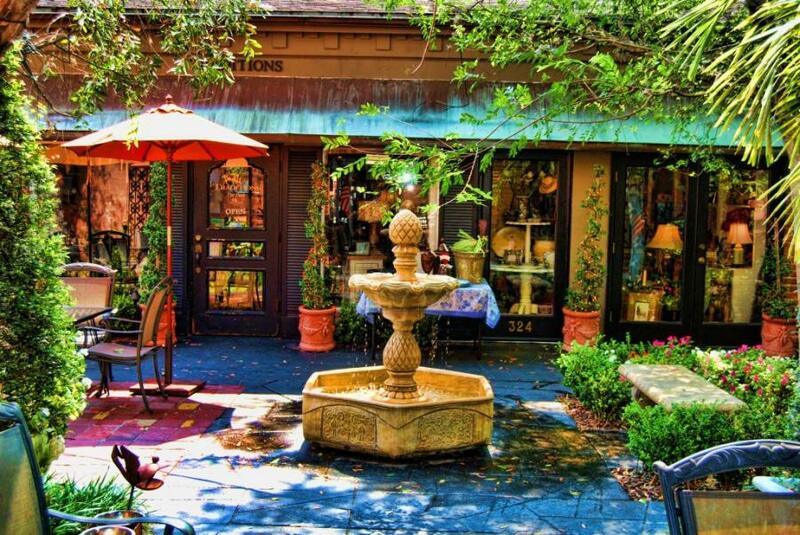 Winter Park Village offers outdoor shopping and restaurants. Popular nightlife attractions include Luma, Prato, Cocina 214, and Boca. Central Park has beautiful fountains, a rose garden, and seasonal events. Homes in Winter Park include condos, townhomes, and single family homes. The city is home to Rollins College, a private coed liberal arts school founded in 1885.
ü Morse Museum: This destination houses the largest collection of Tiffany glass on Earth. Long considered one of the most desirable addresses in Central Florida, Winter Park has been experiencing a wave of new construction along with revitalization of historic areas. In some instances, developers are choosing to raze older buildings and replace them with luxurious new homes, some that surpass the $1 million price range. Handsome new residential villages can include exceptional amenities like lakefront parks, pools, and nature preserves. 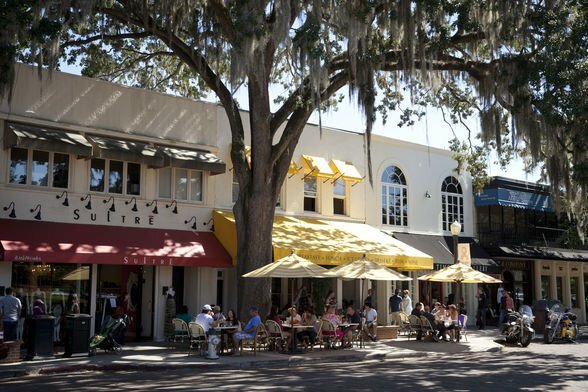 High-end shopping, award-winning dining, and a charming historical district are just a few of the characteristics that make Winter Park such a desirable place to live. With one of the best school systems in Central Florida, myriads of luscious gardens and the 100 year old Winter Park Country Club, Winter Park is an ideal destination for every stage in life. 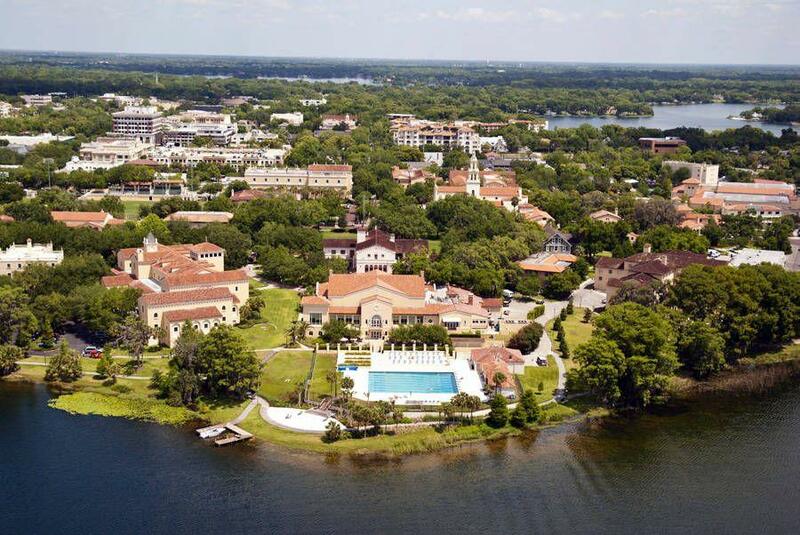 It is also a hub of art and culture - being the home of Rollins College, numerous museums and the nationally renowned Winter Park Art Festival. Windsong Lookout Landing 43/79 SubDv. Stratford A Winter Park Condo SubDv. Osceola Or Lakeview Deed SubDv. Windsong - North Shore SubDv. Via Lago/Hanging Moss Ph 1 SubDv. Eastbrook Sub Unit 05 SubDv. Greenview At Winter Pines SubDv. Brookshire Heights 1st Add SubDv. Lake Knowles Terrace Add 02 SubDv. Winter Woods Unit 04 SubDv. Osceola Shores Sec 03 SubDv. Via Tuscany Oaks 47/75 SubDv.